Several months ago I shared the story of the time I got off Facebook. When I decided to give up Facebook those few months, it was because I had become suddenly aware of how social media (particularly Facebook) was affecting me and my relationships in a negative way. I eventually got back on, but not until I had thought long and hard about what kind of boundaries I needed to establish. 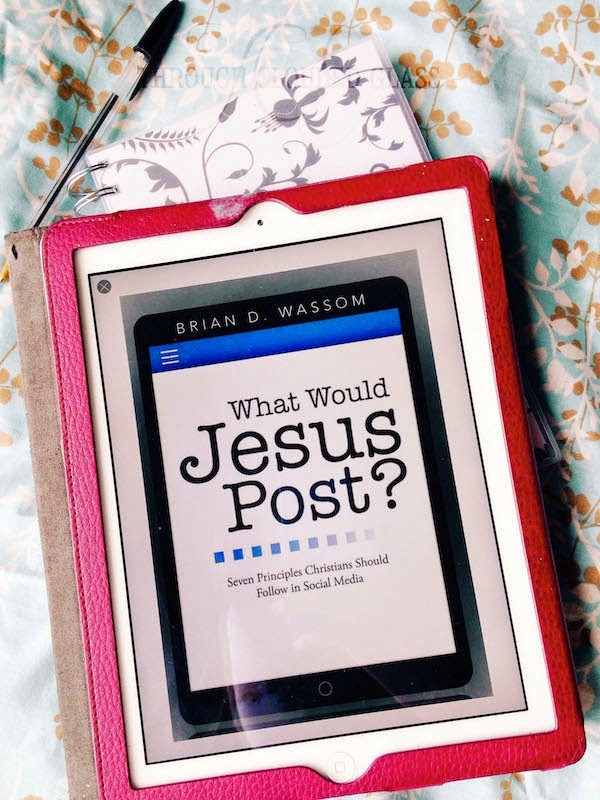 When I saw the book What Would Jesus Post by Brian D. Wassom, I was very interested in reading it, because the subtitle “Seven Principles Christians Should Follow In Social Media” reminded me of how I had set up boundaries for myself to make sure my online sharing and interactions were in a healthy place. I was curious to see how Wassom’s “seven principles” would match up with my thoughts on the subject. I have to say, i agreed with every one of his points! He covers everything from thinking before you post, to guarding your heart against the negative effects social media can have, to building relationships online and handling online conflict. Many of the principles he discussed were conclusions that I had already come to myself, and I love how he addressed everything not just from a practical perspective, but from a biblical one. A couple of the sections also gave me knew things to think about with regards to my social media interactions (I'm not perfect, after all). I actually came away from this book with a lot of new insight (and maybe even a few post ideas, since I never really followed up on my “giving up Facebook” story). This book is a practical guide for how to use social media to glorify the Lord, and I think it would be helpful for any Christian to read! It is short (could easily be read by anyone in one day), which I think makes it especially useful because it’s not hard to review the material. I think I will definitely be using it as a reference, and if I could I’d have every Christian who is involved in social media read this! Note: I received this ebook for free from BookLook in exchange for this review. This is my honest opinion. Oh this sounds good! I love the title (and honestly, that's what drew me in to read this post). It is certainly a good reminder to really consider our words before we hit that tempting little "publish" button. It was a really good book! 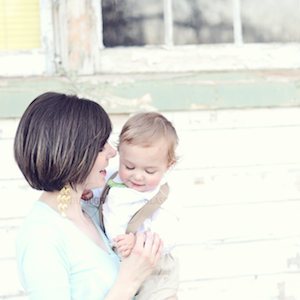 April Lessons And A Link Up!